Raynair, the largest low-cost airline in Europe, arrives in Kosice. This Irish air carrier carried more than 130 million passengers in 2018. 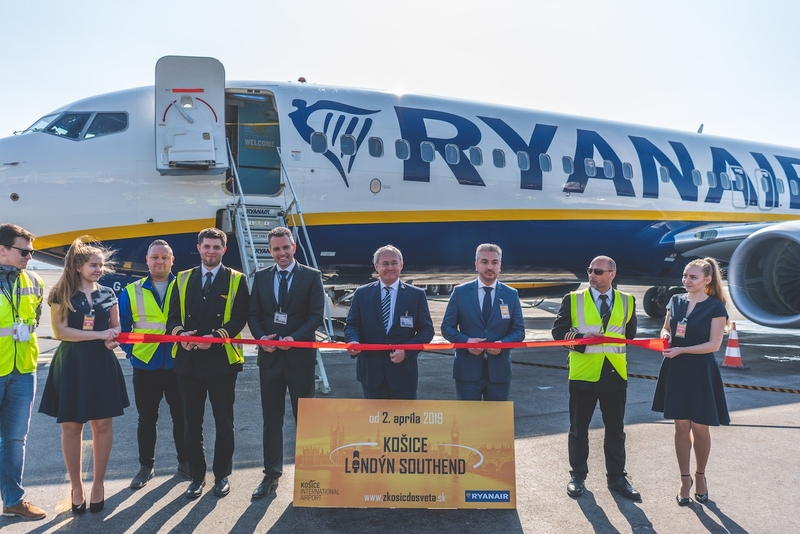 It will fly to the metropolis of the East from its newest base at London Southend Airport. Until now, people from this area could only use the Wizz Air line, which lands at London Luton Airport, every day from 2013. This new air connection will fly 3 times a week, with a Boeing 737-800 aircraft with a capacity of 189 seats. The company opens the line before the World Ice Hockey Championships, because the UK team will play their matches in the basic group in Košice.